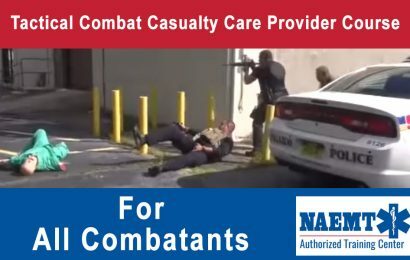 Direct Threat Care that is rendered while under attack or in adverse conditions. Indirect Threat Care that is rendered while the threat has been suppressed, but may resurface at any point. Evacuation Care that is rendered while the casualty is being evacuated from the incident site. NAEMT’s TECC course meets the guidelines established by the Committee on TECC and the updated National Tactical Emergency Medical Support Competency Domains. 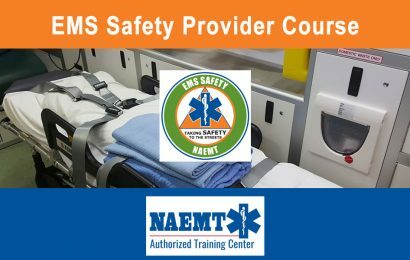 This course is accredited by CAPCE and recognized by NREMT. 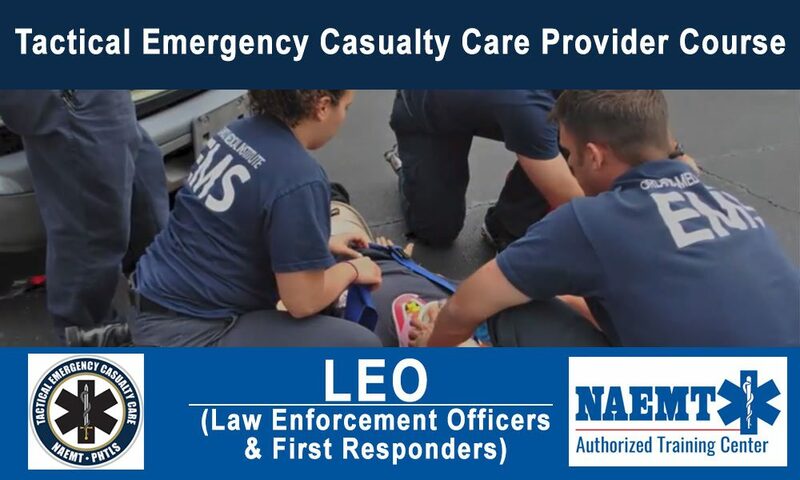 TECC for Law Enforcement Officers and First Responders (TECC-LEO): In Development: 4-8 hour classroom course specifically designed for non-EMS first responders. 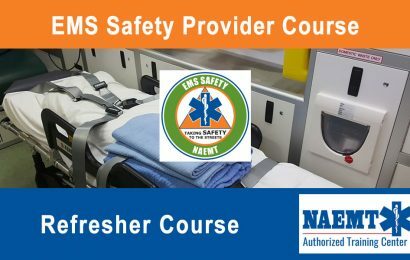 The course covers materials found in the 16-hour provider course at a level appropriate for first responders. 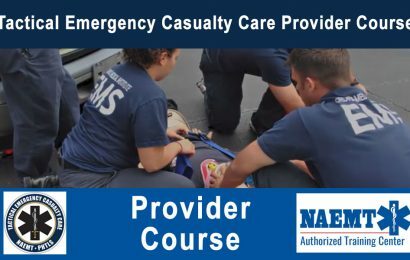 It includes 4 hours of core content, with additional modules that can be added to address the needs of specific responders. Upon successful completion of the course, students receive a certificate of completion, a wallet card recognizing them as a TECC-LEO provider for 4 years, and 4-8 hours of CAPCE credit.